Description: Achieve Chiropractic is a business categorized under acupuncture chiropractors, which is part of the larger category offices & clinics of chiropractors. 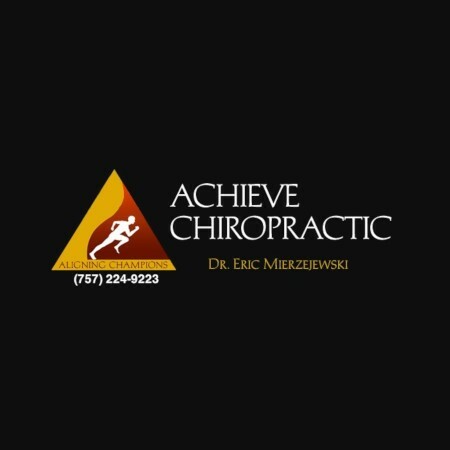 Achieve Chiropractic is located at the address 11721 Jefferson Ave, Suite 101 in Newport News, Virginia 23606. The Owner is Eric Mierzejewski who can be contacted at (757)224-9223.